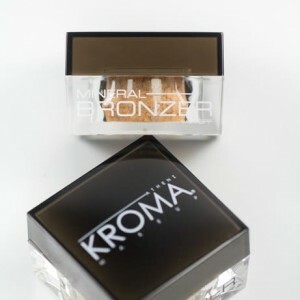 Kroma’s pressed powder is my absolute favorite product! I wear it everyday, for a quick flawless look. 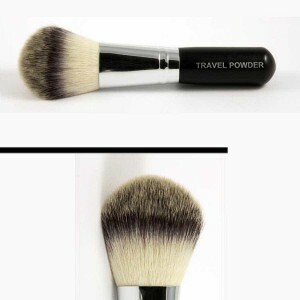 I love that I can travel with it with no mess and when I run out i can get a refill it for a discount! 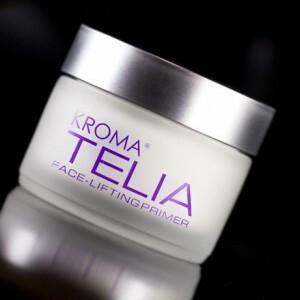 Definitely recommend!! 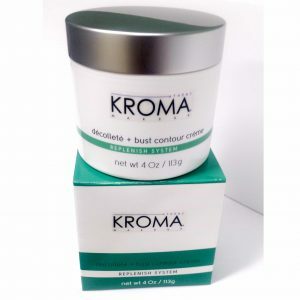 Kroma’s pressed powder is the best!! I’ve tried so many different brands, and they all fail in comparison. 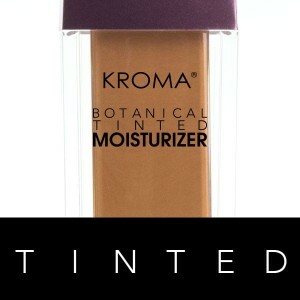 I don’t break out at all when using it like I did with other brands I’ve tried, and the coverage is AMAZING!